In case you’re wondering, the official system requirements for Heavy Rain and Beyond: Two Souls should be even lower than these ones since the games are much older. For more about Detroit: Become Human, on the other hand, check out our PlayStation 4 review of the game. Detroit: Become Human doesn’t establish a new form of narrative away from the storytelling that Quantic Dream has become known for. 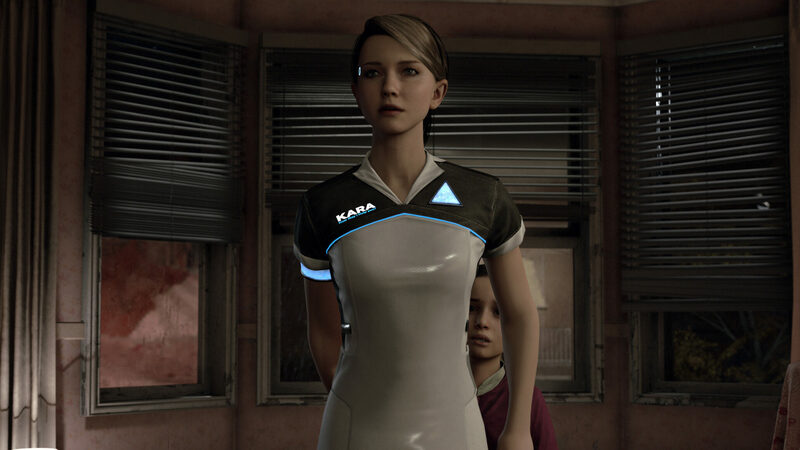 Instead, Detroit refines it with a narrative that takes three different ideologies of android servitude to create one cohesive narrative story. While repeated playthroughs can reveal the programming beneath the surface and the failed promise of free will, even taking a single playthrough to create your own story makes Detroit: Become Human a worthy PlayStation 4 exclusive if but for one single night in Detroit.